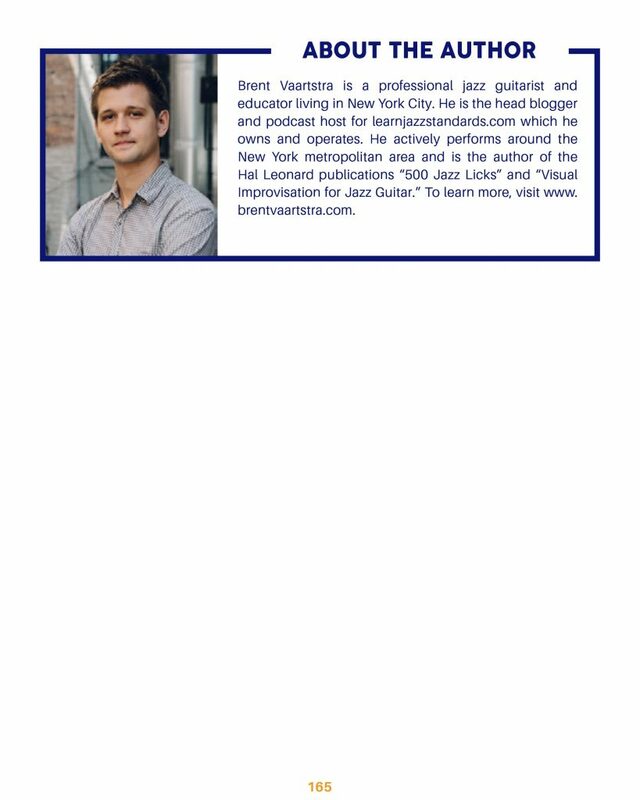 Zero to Improv- Become a Great Jazz Improviser From the Ground Up! How to Become a Great Jazz Improviser From the Ground Up. Hey! 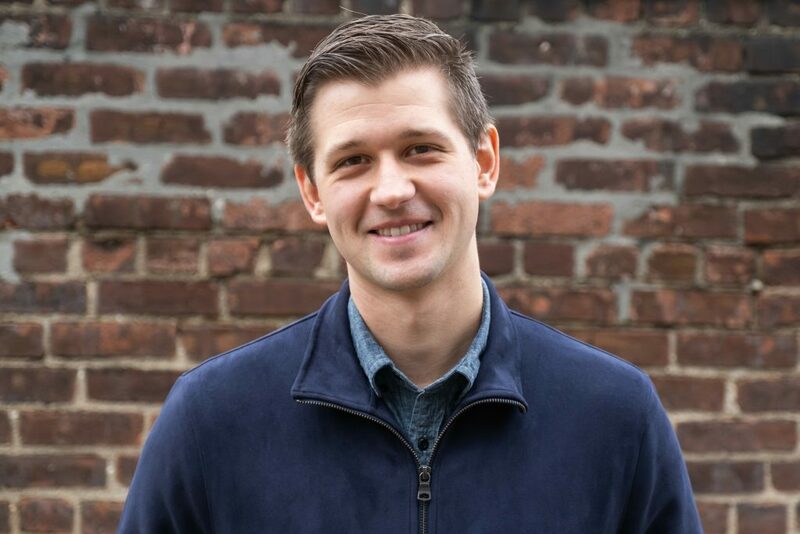 My name is Brent Vaartstra. 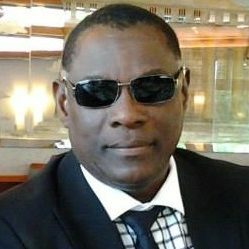 I’m a professional jazz musician, author, and entrepreneur. I wrote Zero to Improv because my subscribers often wonder about jazz improvisation. How do I start? How do I improve? How can I get my jazz solos to sound as good as my jazz heroes? If you’ve ever wondered those things, you are certainly not alone! 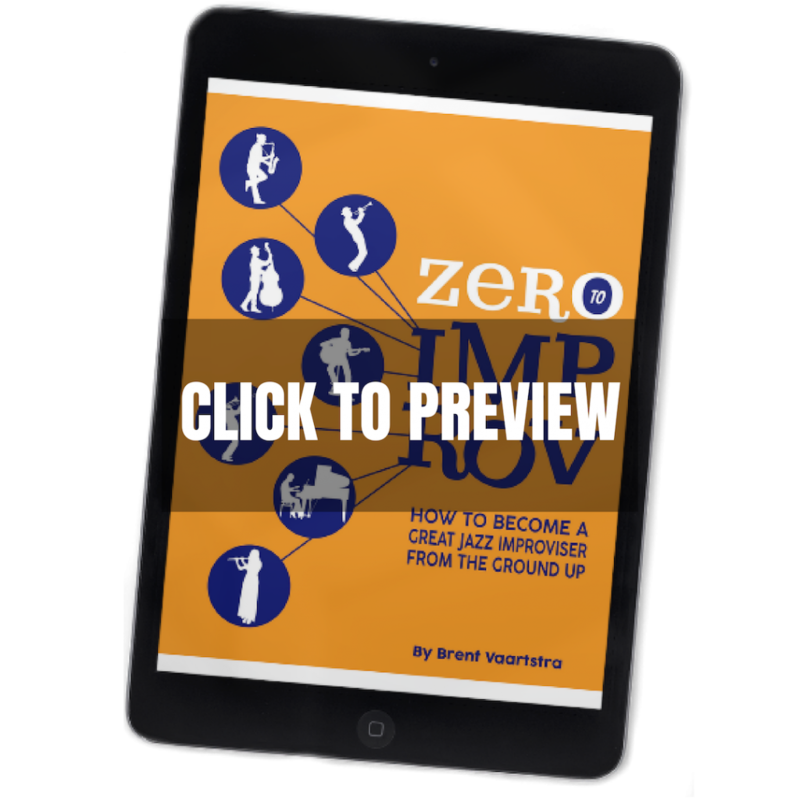 Zero to Improv is a hands-on eBook that walks you through how to become a great jazz improviser, from the ground up. 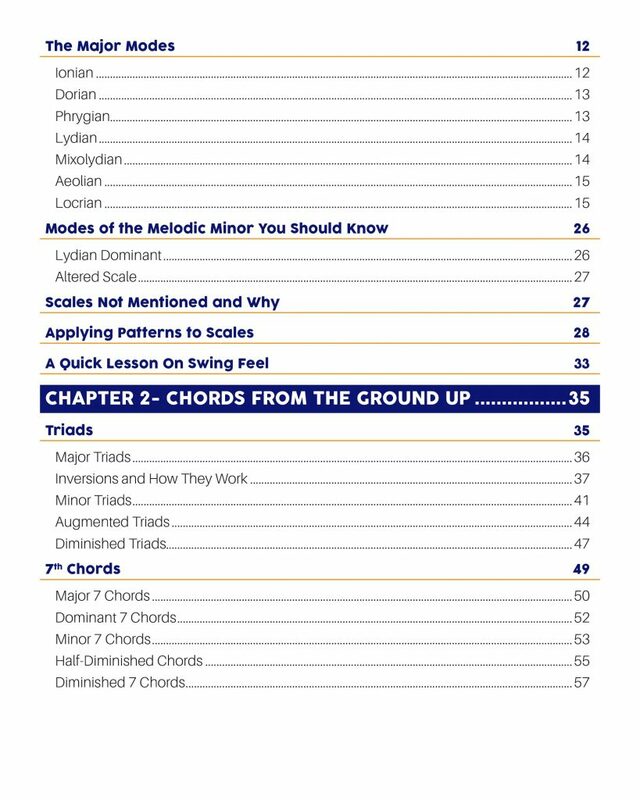 It focuses on the music theory side of things, starting with the basics and building up. No stone is left unturned. Zero to Improv calls you to action. You learn a concept and then you are given something to practice. 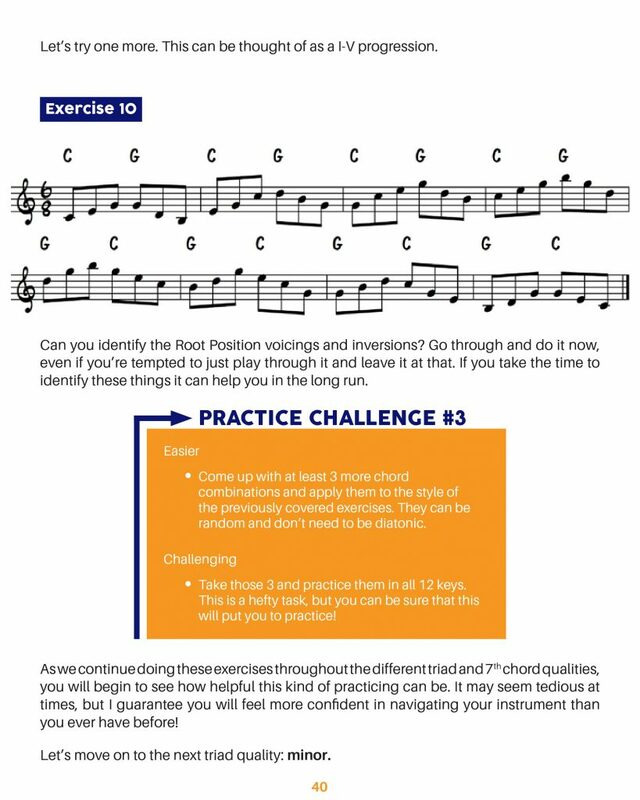 In the book they are called “Practice Challenges.” In addition, you can listen to every single musical example and exercise by simply clicking them in the eBook. This is a value-packed music book that actually engages you! Important scales. How to master them and use them to improve your technical ability. Chord construction. How to build triads and 7th chords and use them to develop your solos. Scales and their relationship to chords. How to tie them together by using pitch collections. Chord progressions. How to build them and improvise over them with confidence. Jazz repertoire. How to learn jazz standards the right way. Developing jazz language. How to conceptualize it and how to learn it by ear. 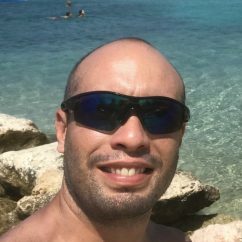 160+ audio examples and exercises. Tons of practice material to work on. Provides a community. For support as you work through the book. Video tutorials and walkthroughs. I go deeper into the important chapter lessons and give you assignments. I simplify each chapter by discussing main take-aways. 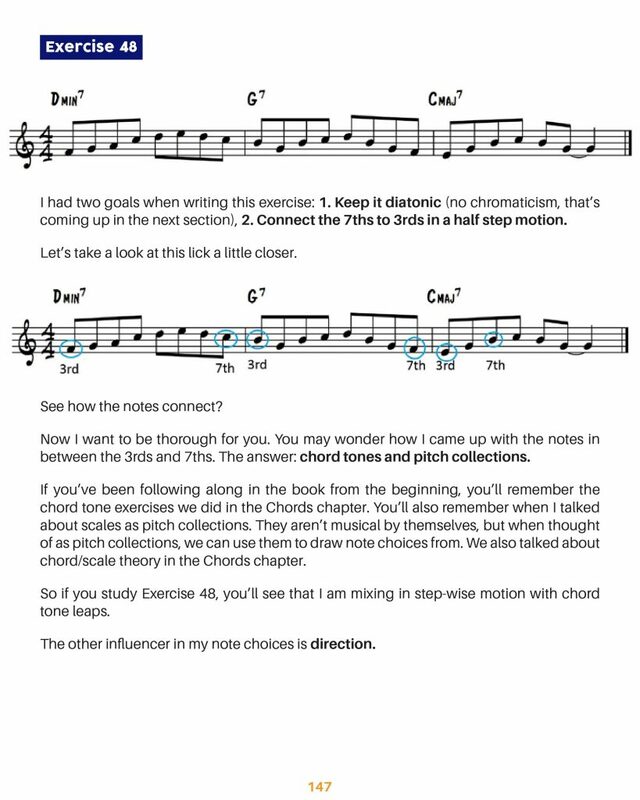 All four instrument versions of the book, downloadable from the course dashboard (notation the same, audio transposed). 46 mp3 backing tracks that take the 4 main chord progressions we study into all 12 keys so you can practice over and over. *Exclusively for companion course takers. 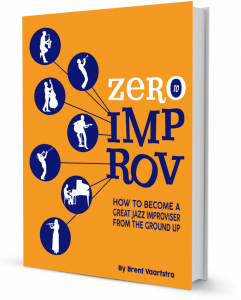 “Zero to Improv is an amazingly well-thought through book. I am struck by the clarity of which the material is explained and structured. I believe it is quite unparalleled. I love the design, I love how you seem to speak personally with the student. And I especially love how you master making the many idiosyncracies of the jazz language transparent and digestible! I’m enjoying this book very much! This book is going to be my companion and inspiration for the coming years! 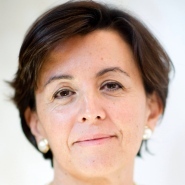 Thanks sincerely for your work and the effort put into sharing this resource. Versions for C, Bb, Eb and Bass Clef instruments. For beginner-intermediate skill levels. 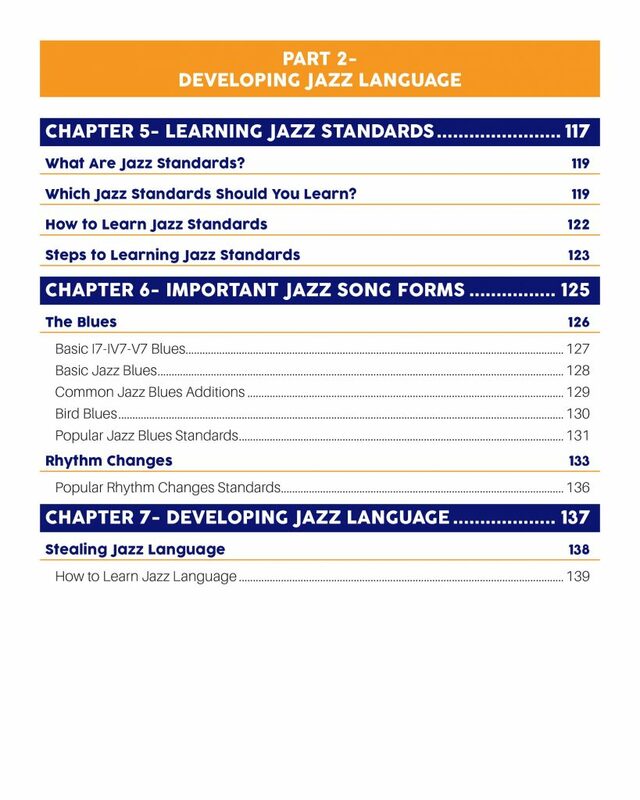 180 page PDF eBook full of jazz lessons. 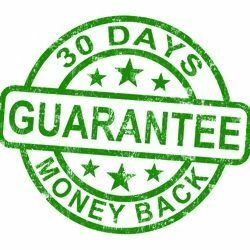 I’m so confident you’re going to love Zero to Improv, that I’m willing to make a guarantee- a 30-Day, 100% Money-Back Guarantee. 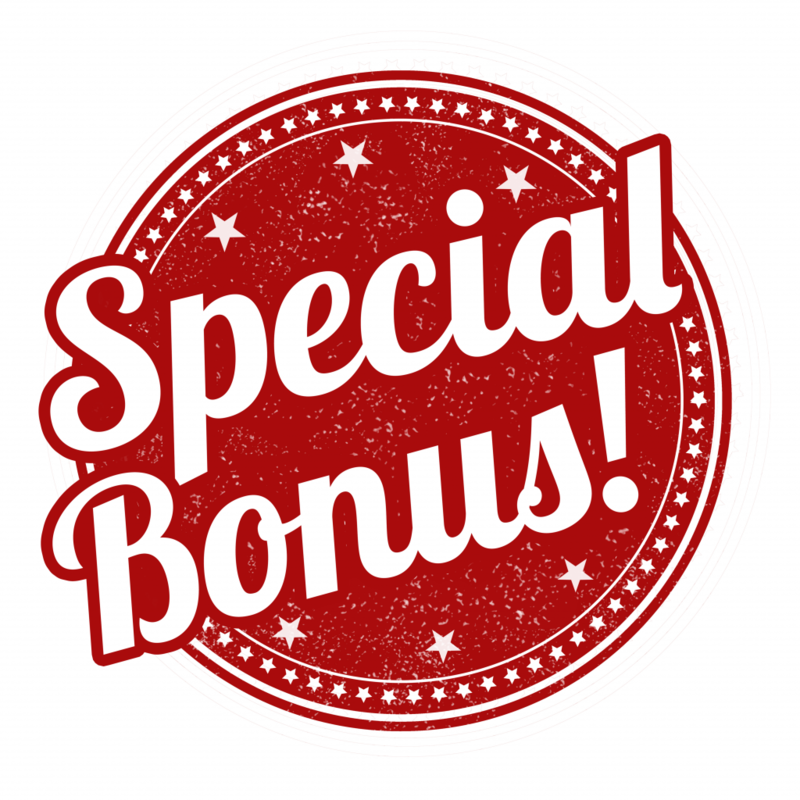 If you don’t feel like you’ve gotten value out of this eBook, send me an email, tell me why, and I’ll refund all of your money (I’ll even eat the credit-card processing fees). Me and the team here at LJS believe in this book and we’ll take responsibility for it. Do I need to be able to read music to use Zero to Improv? Can I benefit from Zero to Improv if I'm trying to learn a new instrument? You can, but Zero to Improv does not teach you how to play your instrument. 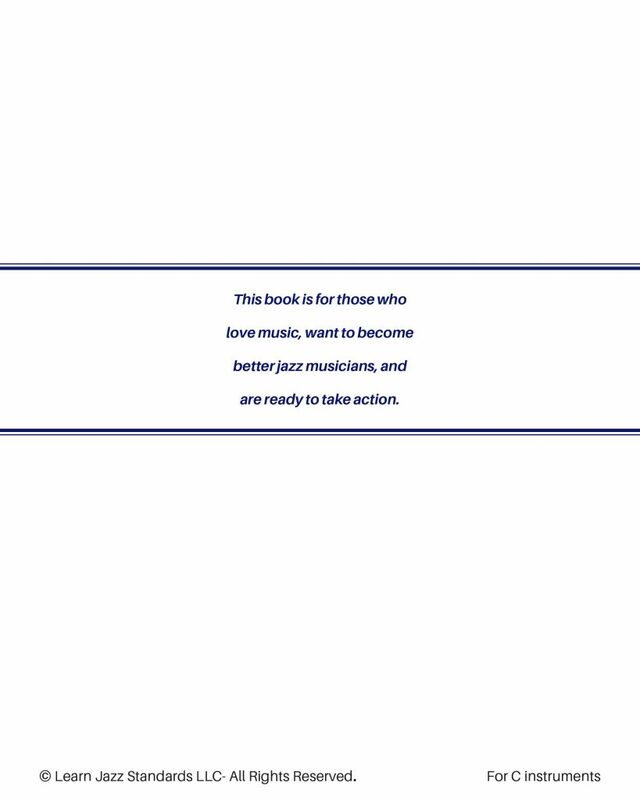 It’s a book for all instruments and skill levels that specifically teaches you how to become a jazz improviser. You will want to accompany this book with a private teacher or other resources to learn the fundamentals of the instrument you are learning. I'm an advanced jazz player. Can Zero to Improv help me? 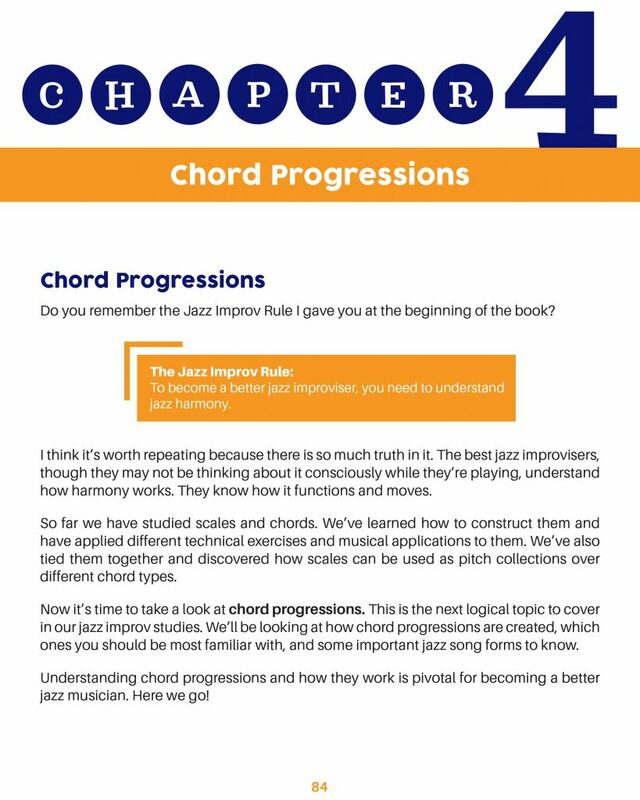 While the book is more geared to those who identify as beginner to intermediate jazz players, advanced players can also get a lot out of the book. 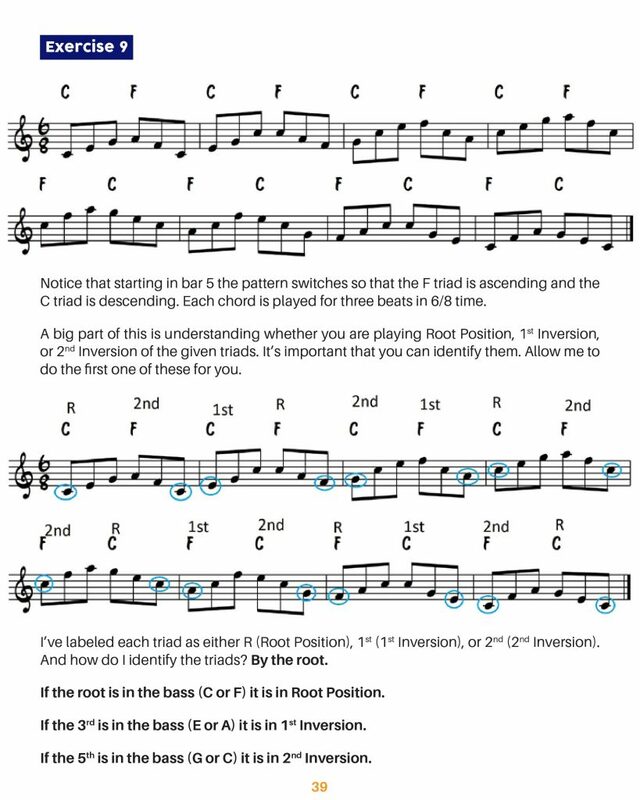 It covers essential music theory concepts for understanding jazz harmony but applies it to jazz improvisation. 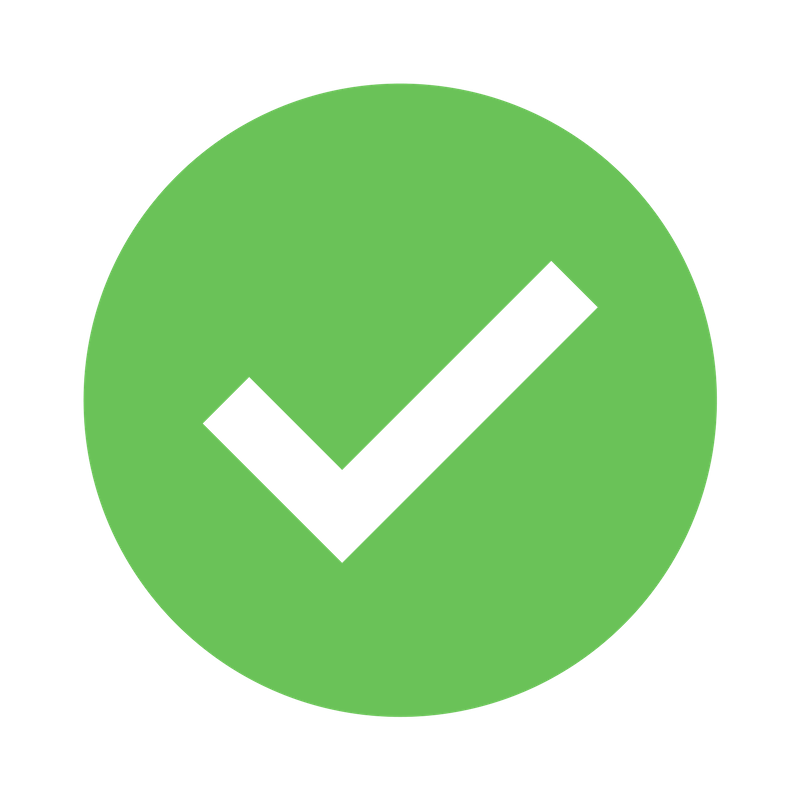 The practice material includes things professionals continually work on. 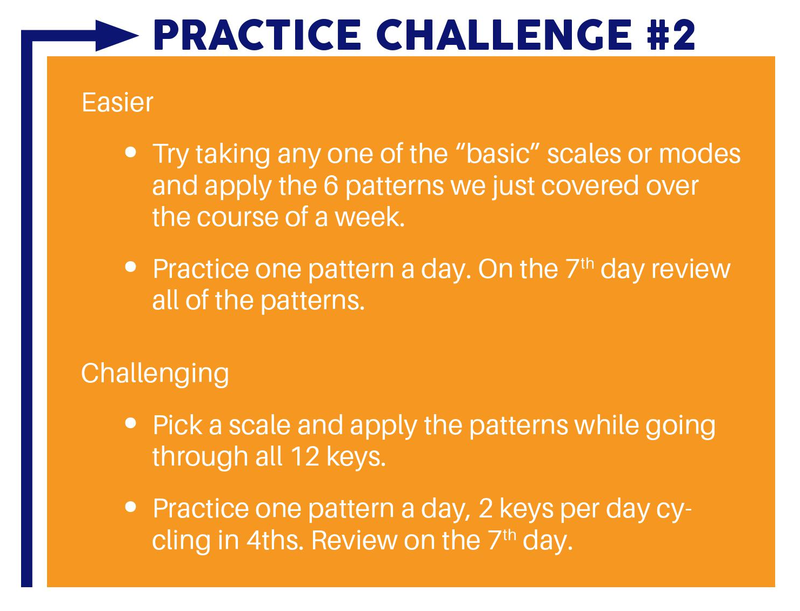 If you feel like an application based practice program may be better for you, check out 30 Steps to Better Jazz Playing. Definitely! Zero to Improv starts you with the basics and builds. 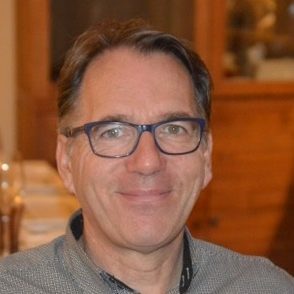 If you have absolutely no idea where to start with learning jazz, you are in good hands! 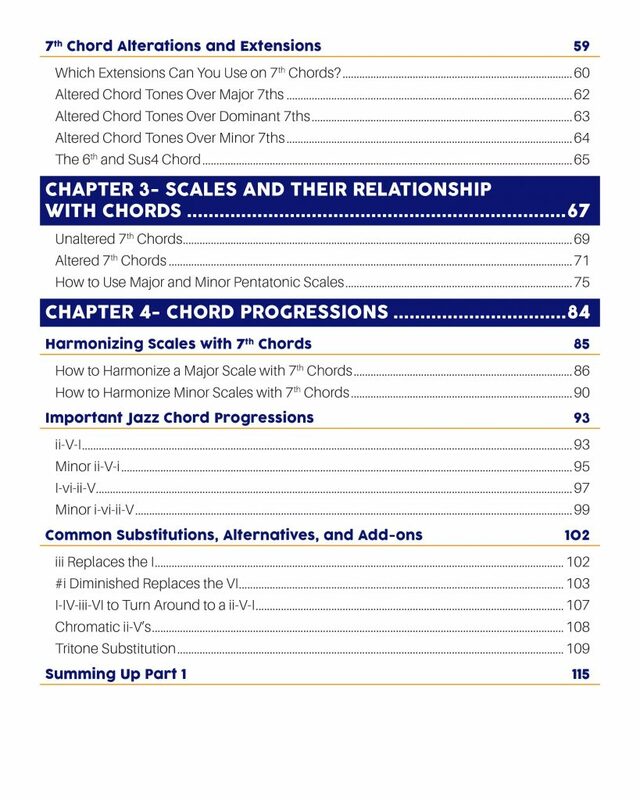 This book was designed for all melodic instruments. We have versions for C, Bb, Eb, and Bass Clef instruments. The C version has most notation examples and exercises in Concert C, Bb version in concert Bb, Eb version in concert Eb, and Bass Clef version in Concert C with Bass Clef notation. 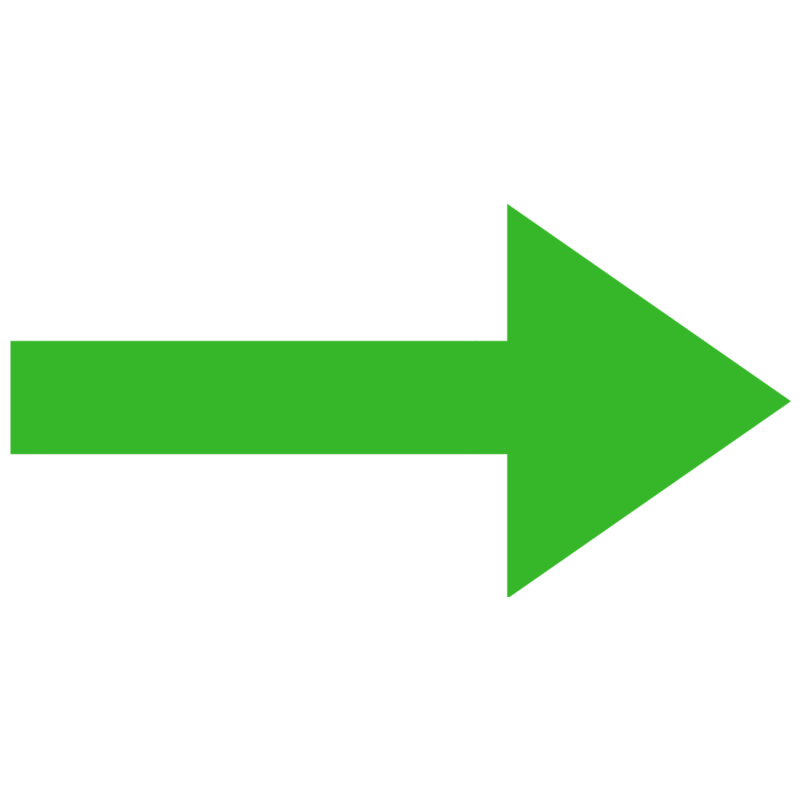 Audio examples for each version are transposed to fit each version. Should I take Zero to Improv or your 30 Steps to Better Jazz Playing program? The two are quite different programs. 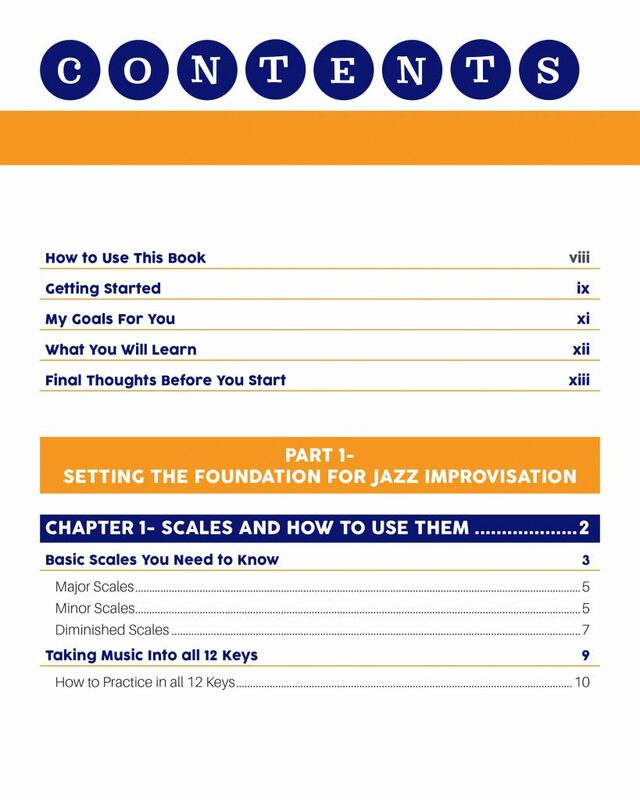 Zero to Improv is a jazz theory book that covers the basics through intermediate jazz theory. 30 Steps is our flagship course. 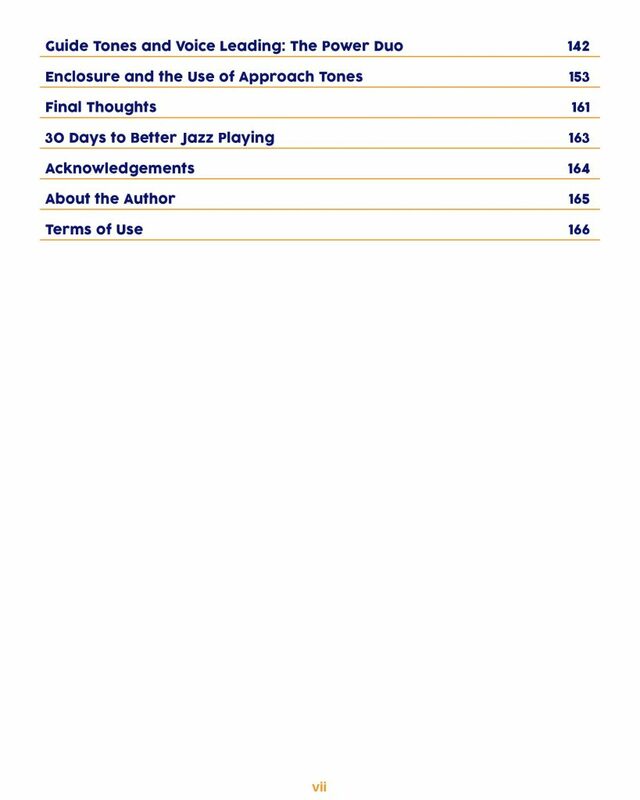 There is some cross-over material discussed in 30 Steps, but 30 Steps is a comprehensive jazz practice program that focuses much more on elements of jazz improvisation that extend beyond music theory. 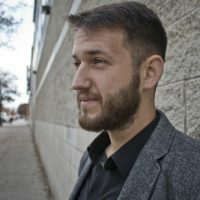 If you feel like you have holes in your understanding of basic jazz harmony, the Zero to Improv companion course may be a good starting point for you. You can find 30 Steps to Better Jazz Playing here. Unfortunately, this book is mainly intended for melodic instruments. You probably won’t get as much out of it as we would want you to. However, if you happen to play another instrument as well, this book can help you understand jazz harmony and theory to a higher level.